A voice for those who have no voice. 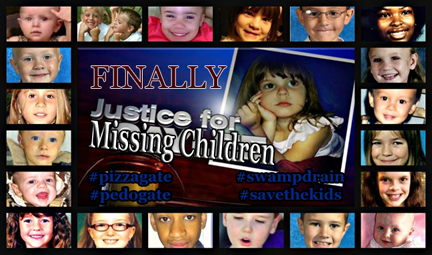 Please support our efforts to expose the pedophiles and the predators. 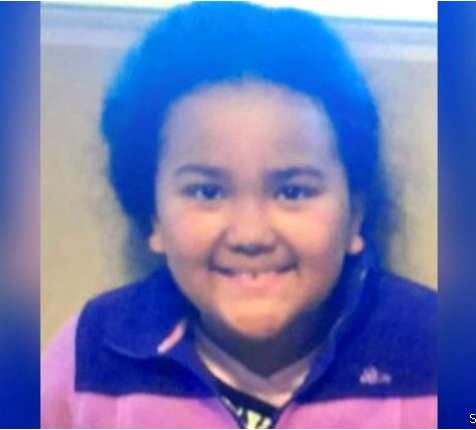 AMBER ALERT: 8-year-old Jaszmine Corianna Leah Winston reported missing Saturday afternoon from South Salt Lake. She was wearing a pink and white ski jacket and white boots. Last seen in a Chrysler Town and Country 2013, Nevada plate 125B91. SOUTH SALT LAKE — An Amber Alert has been issued for an eight-year-old girl who is believed to be with her father who does not have custody rights, officials said Saturday. Jaszmine Corianna Leah Winston was reported missing on Saturday afternoon. She was abducted at 4:30 a.m. Saturday from an address near 220 E. 3300 South in South Salt Lake. Jaszmine is 4 feet 8 inches tall and weighs 80 pounds. She has black hair and brown eyes. She was last seen wearing a pink and white ski jacket and white boots. Officials believe Jaszmine may be traveling with her older sister headed toward Las Vegas. Jaszmine's father, Robert Winston, is listed as a suspect in the case. He is 53, 5 feet 6 inches tall and weighs 202 pounds. He has black hair and brown eyes. Officials also believe Jaszmine may be traveling in a maroon 2013 Chrysler Town and Country van with Nevada license plate number 125B91. Anyone with information about Jaszmine is asked to call 801-840-4000. » Wanting to take control of a forum. Owner has been gone more than a year.